If you don't need the video course, then this is the package for you! Tap "EXPLORE" to see everything you're going to receive. 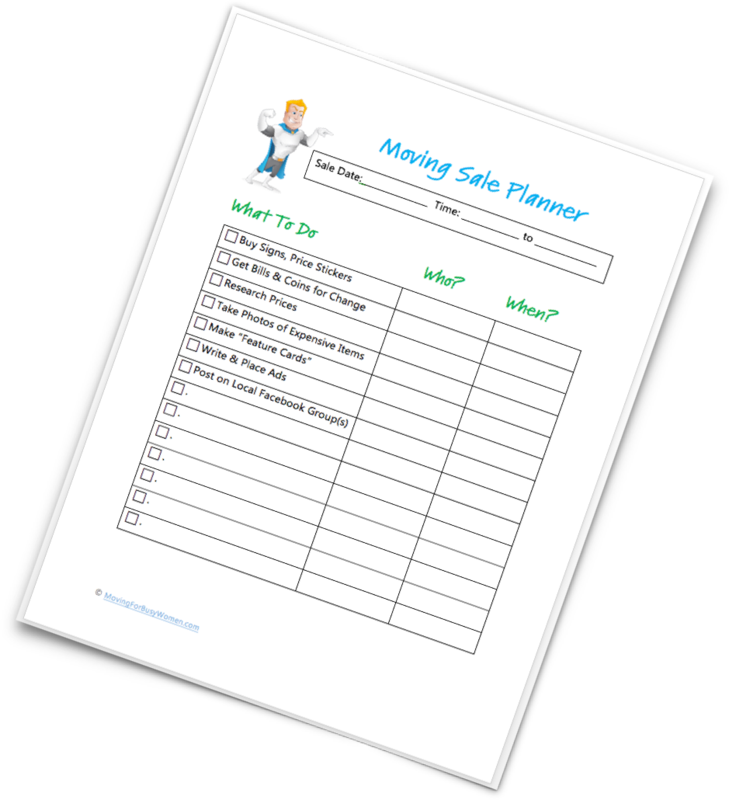 All the checklists, planners, and labels are easy to download and print. Re-use them for your next move and all your future moves! Unlike many online printables, these Smooth Move printables were designed to not waste ink! What do you think? 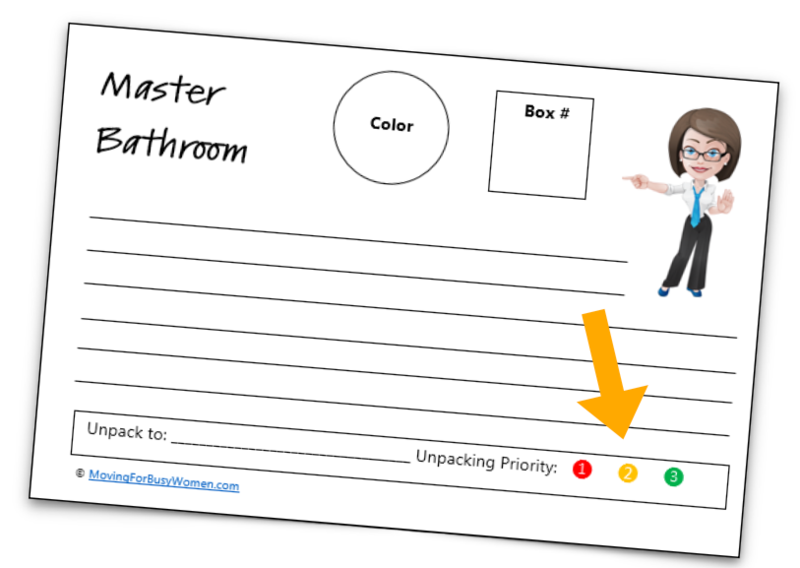 Would having checklists and labels like this make your move a little less stressful and a lot more fun? Just click or tap the BUY button and you'll have instant access! Hi! I'm Sheila Martin ... writer, publisher, and lover of color-coded systems. I love the excitement of moving to a new home, but I was fed up with feeling overwhelmed, exhausted, and CRAZY for weeks before and after the move! I see every big project as an opportunity to visualize the best possible outcome ... and then to develop the strategies and systems that will make that vision come true. So I created a simple, step-by-step system that keeps you organized, calm … and less likely to have a nervous breakdown! Now I can't wait to see your results!